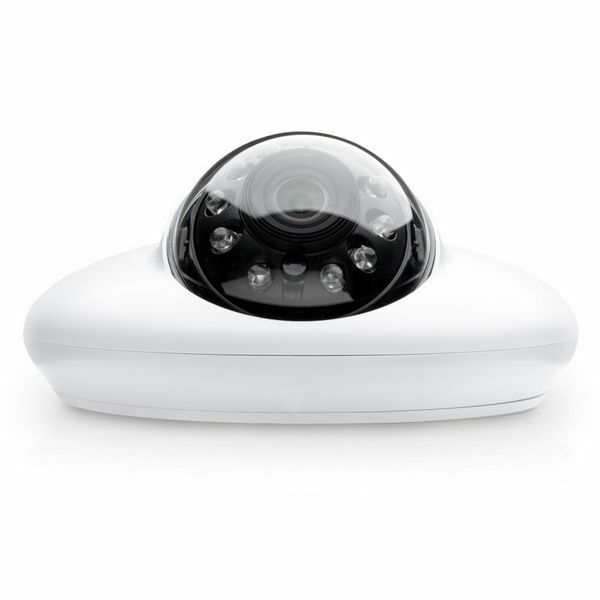 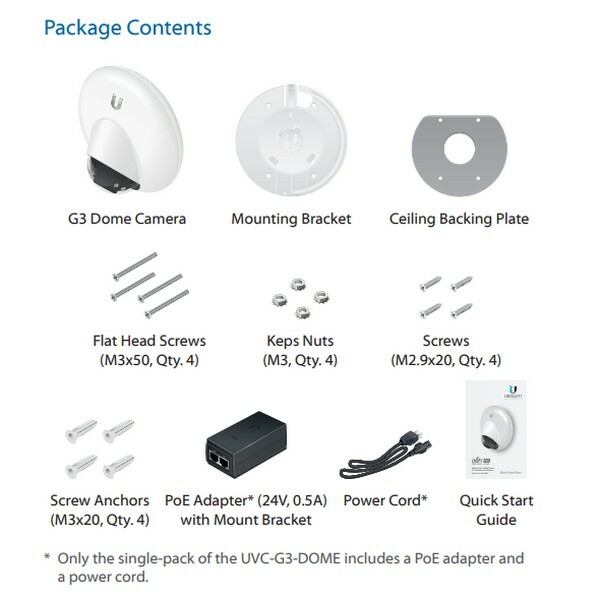 The UVC-G3-DOME UniFi Video Camera G3 Dome features a wide-angle lens and 1080p video performance for expanded surveillance coverage. 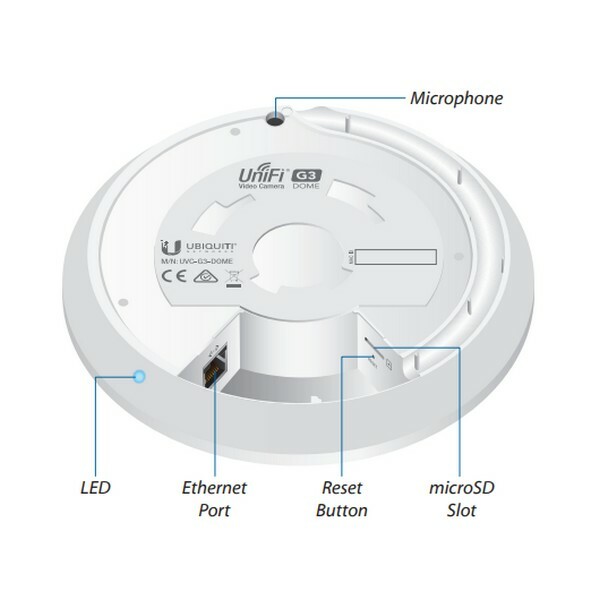 The new surface-mount design provides options for wall or ceiling installations. 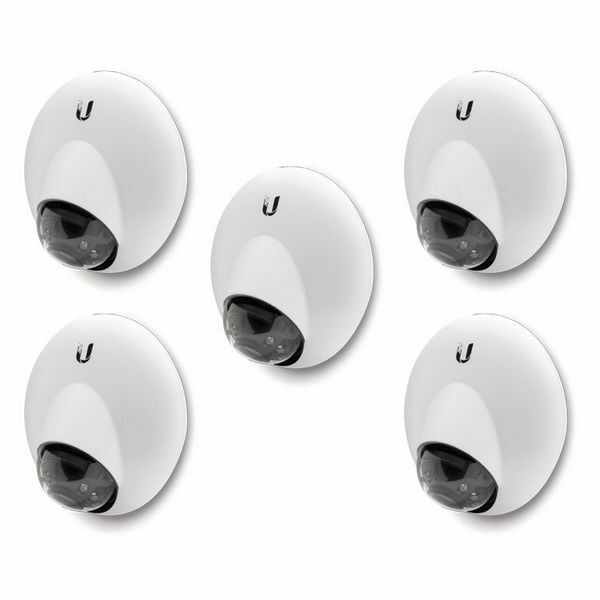 The infrared LEDs and an automatic IR cut filter provide day and night monitoring.